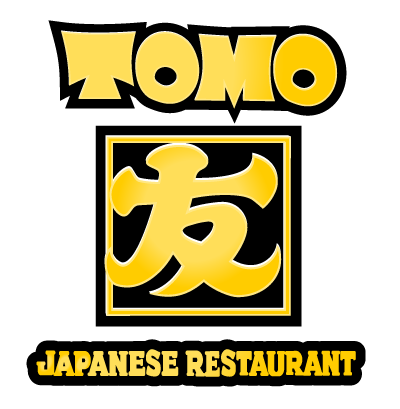 Tomo Japanese Restaurant is one of Arcata California's most Iconic restaurants, offering patrons a casual relaxed atmosphere. 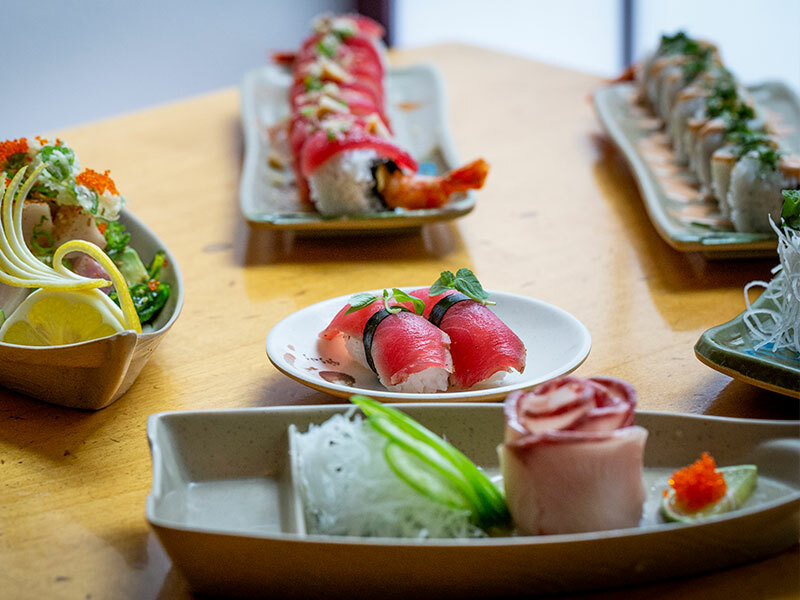 Our recipe for success includes personable staff, talented chefs, and high-quality fresh ingredients. 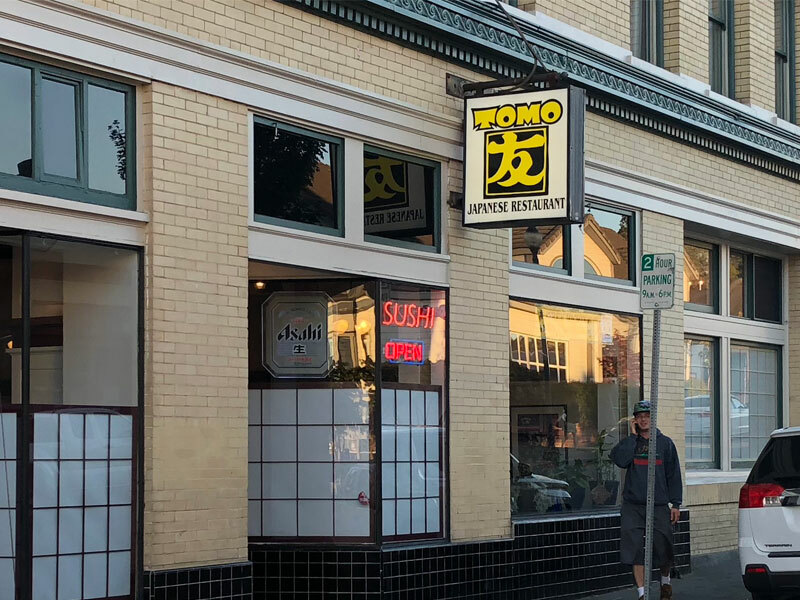 Located on the plaza, we have become a popular night spot in Arcata, California. We invite you to come on down and bring your friends to enjoy an experience that will delight the taste buds and rejuvenate the spirit. 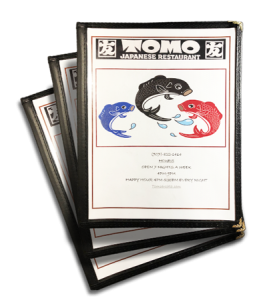 Our menu includes a variety of entrees that are sure to satisfy everyone in your dining group. Interested in grabbing food and quality drinks? 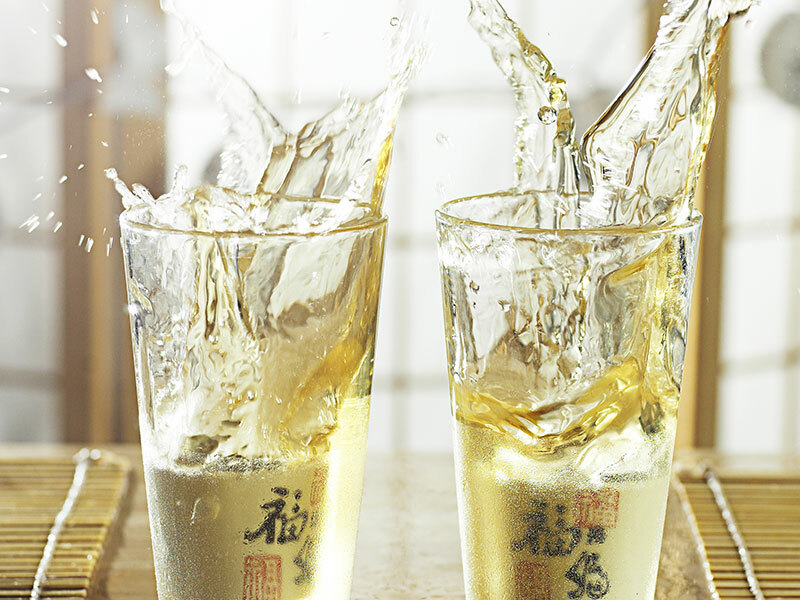 Our full bar is guaranteed to deliver the perfect refreshment. 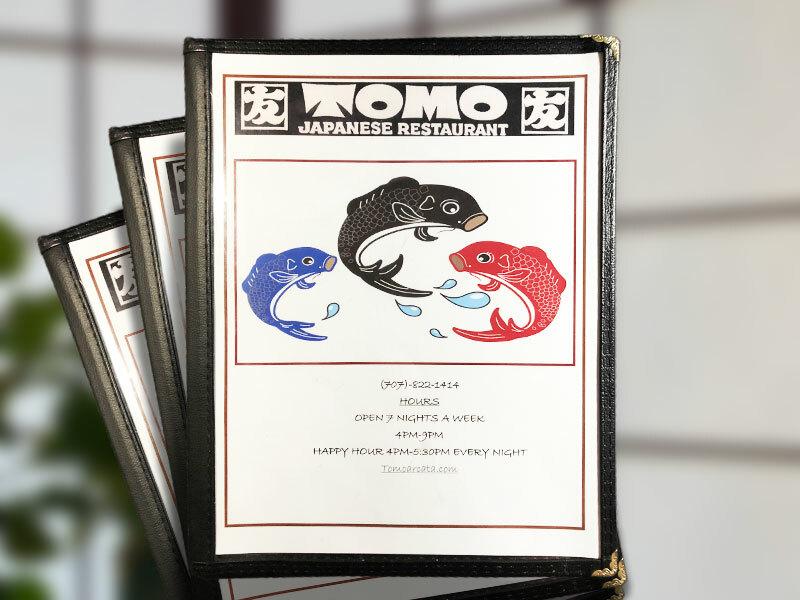 Our menu includes an inclusive variety of Japanese fare made with local ingredients and seafood when possible.